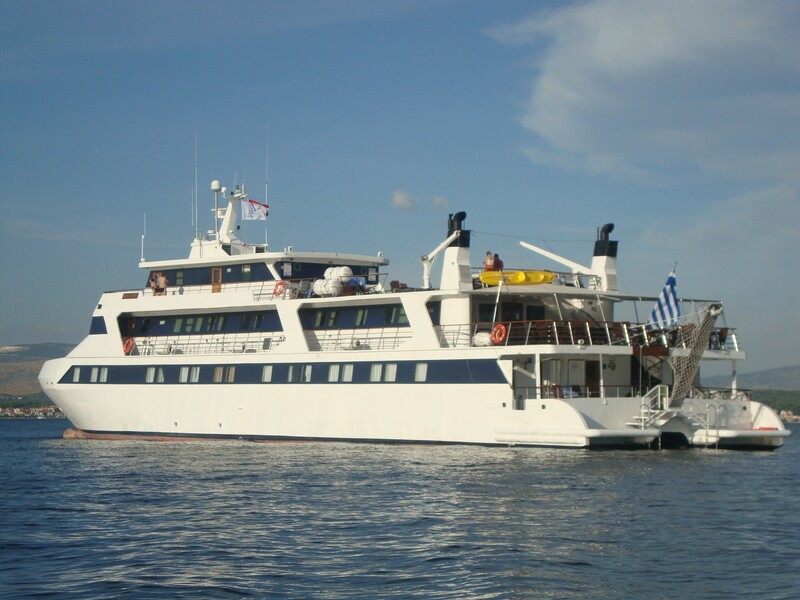 Greece Motor Catamaran Pegasus is a large roomy catamaran designed and able to accommodate large charter groups of up to 50 yacht charter guests in style and comfort. 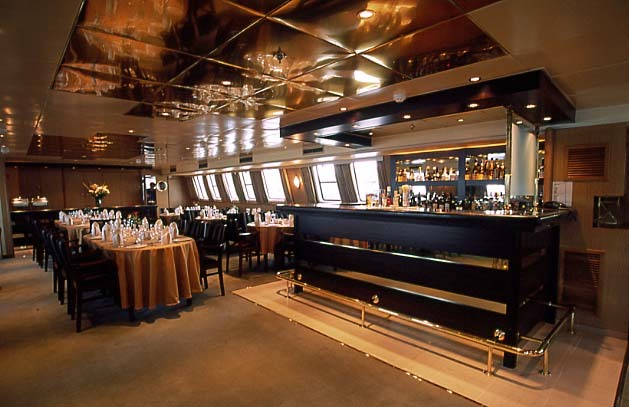 She was refitted in 2002 for extra style and modernity. 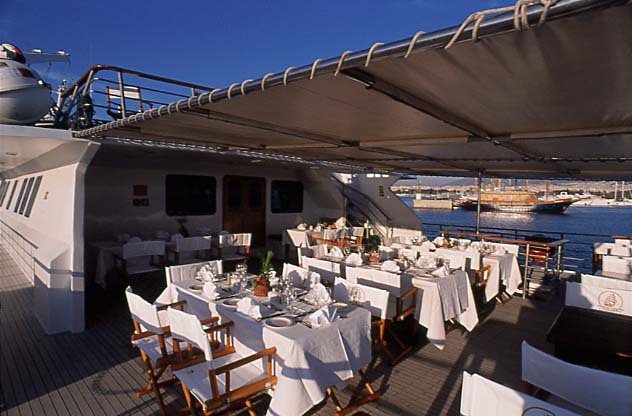 She is ideal for corporate charters, special events and large groups. 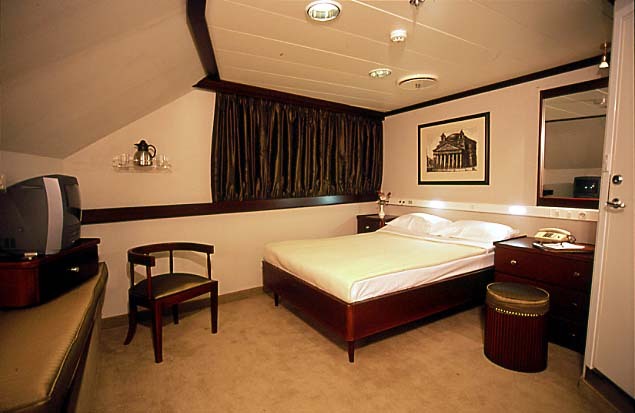 Accommodation onboard is offered for up to 45 guests. 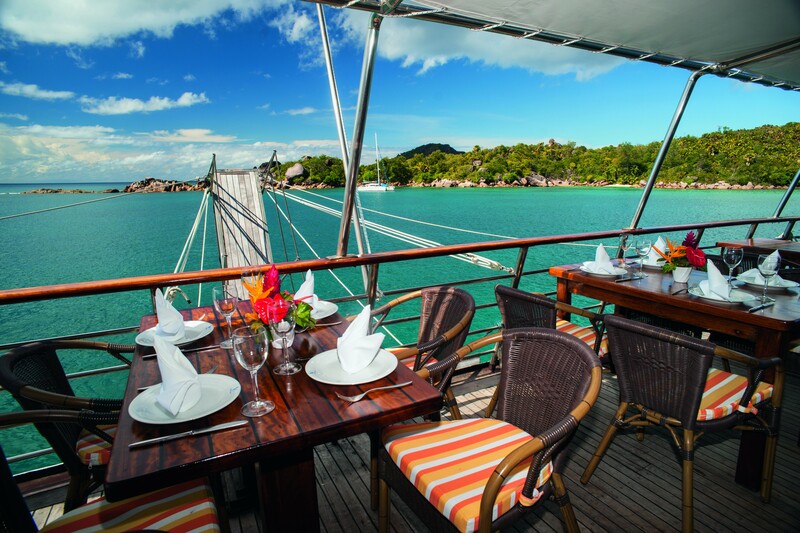 Pegasus includes everything you need to have a successful and fun large group charter. 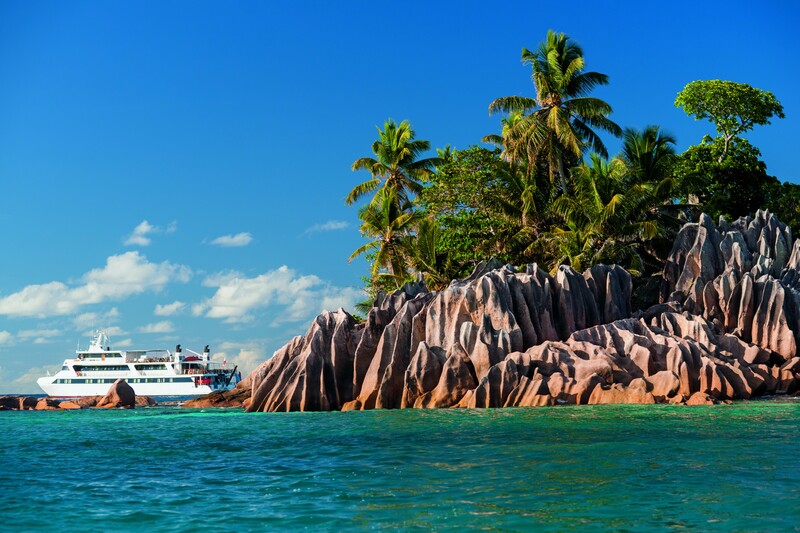 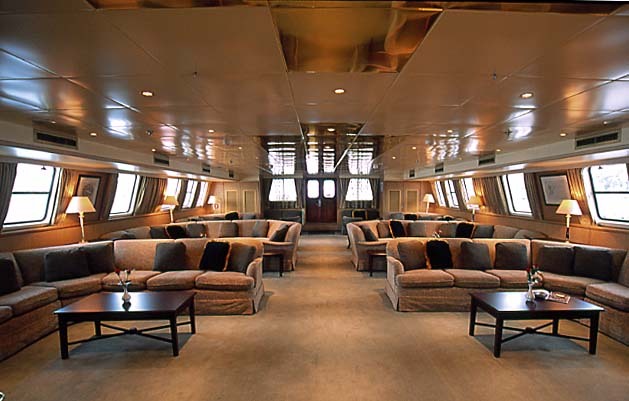 She is a comfortable and luxurious yacht, with a professional crew of 16. 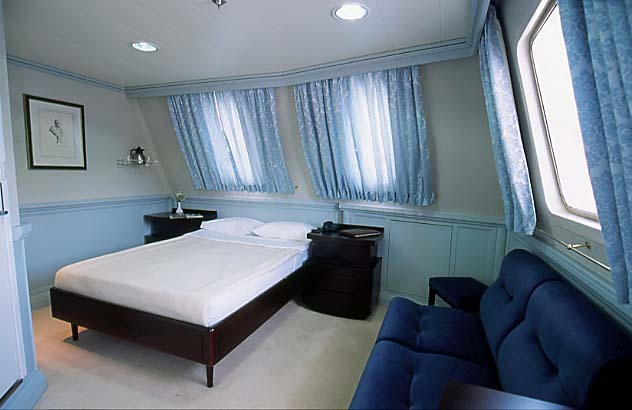 Her interior design is modern, with a timeless decor and large windows. 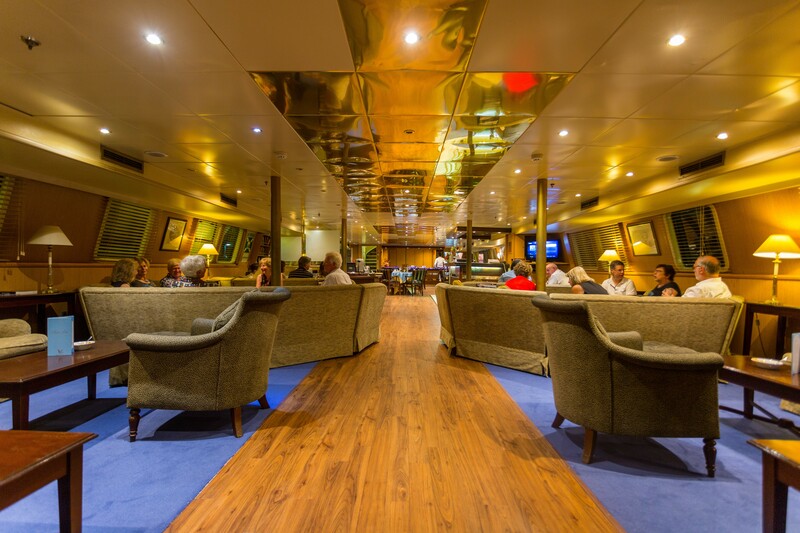 There is a spacious lounge area, where charter guests can socialise and relax, as well as celebrate some special events. 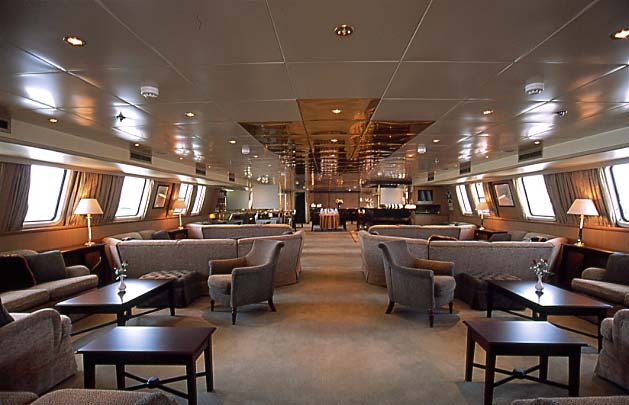 The well-appointed library is stocked with various books and modern fiction. 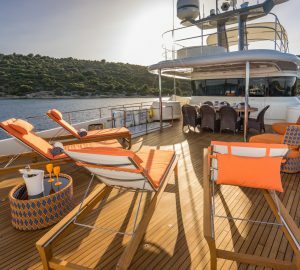 Sumptuous seating area outdoor is perfect to enjoy the sun and the light sea breeze. 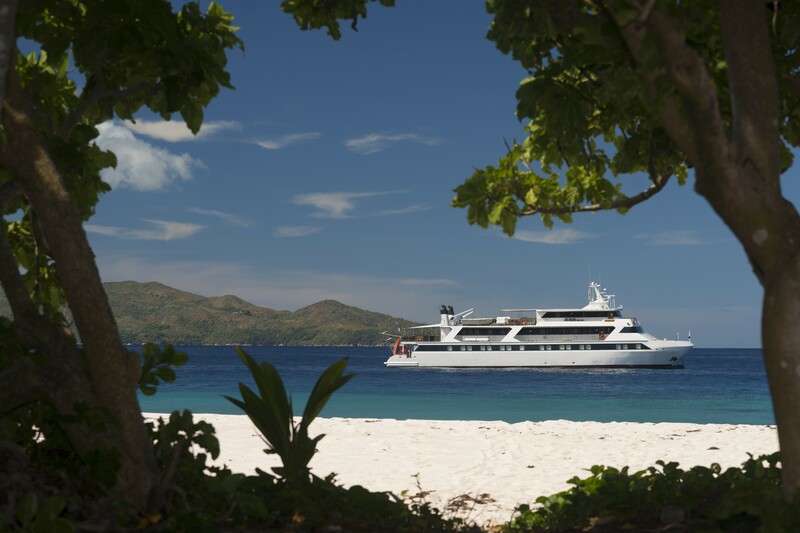 Socialising and entertaining is made easy across 2,700 sq feet of exterior living spaces. 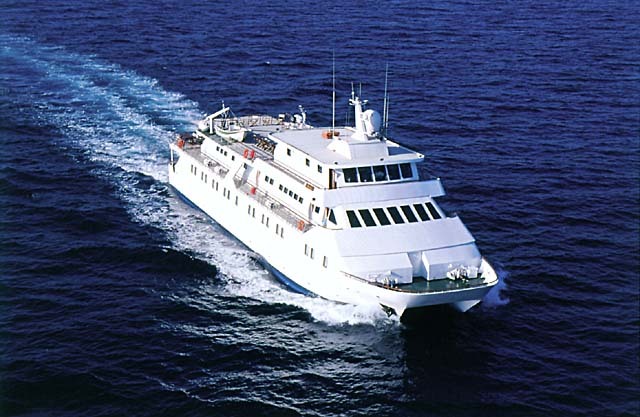 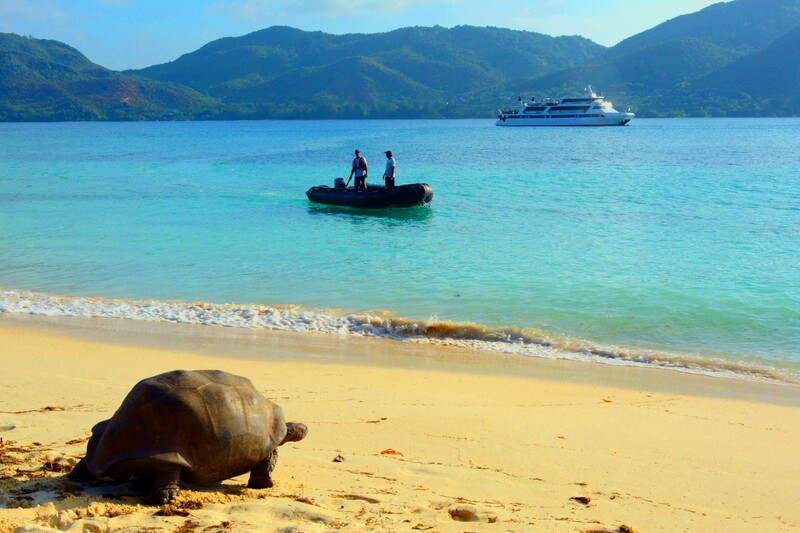 She cruises at the speed of 10 knots, providing comfortable and stable cruising experience. 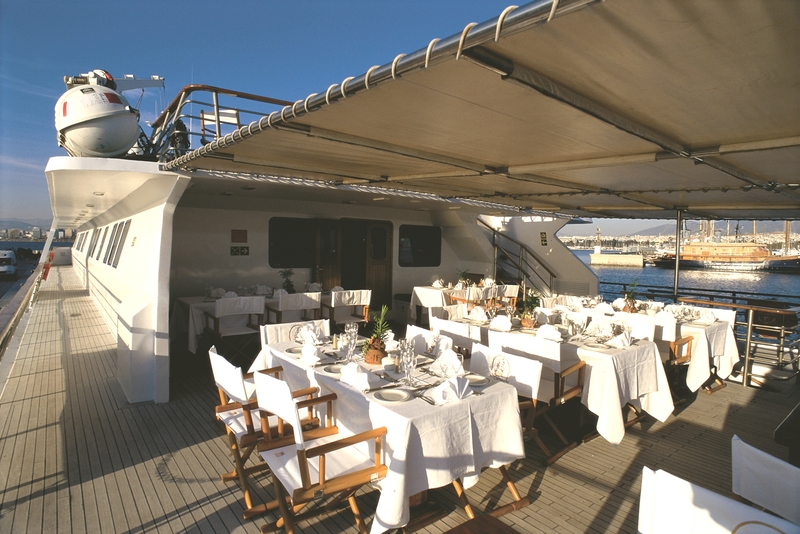 Greece Catamaran Pegasus provides fantastic large charter group accommodation for up to 50 charter guests in 24 comfortable cabins. 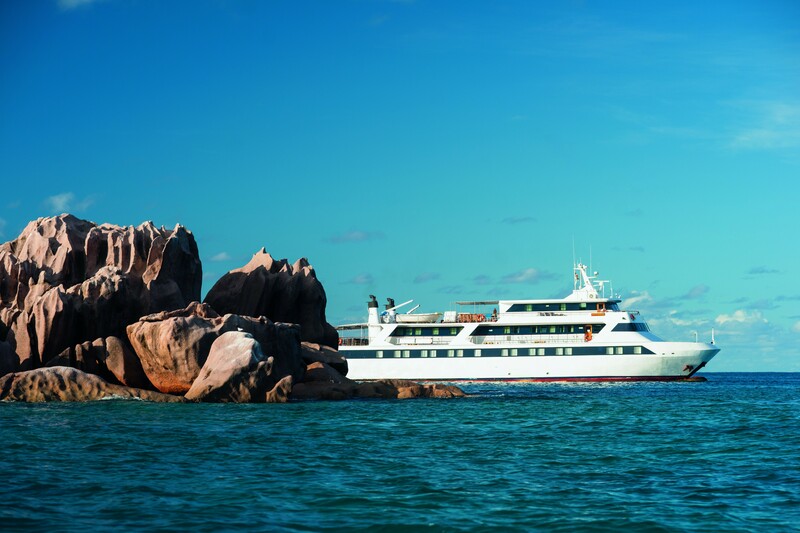 Motor yacht ‘Pegasus’ provides 10 cabins which have double beds, nine cabins with twin beds, a four further cabins with twin beds that also have an extra Pullman bunk berth. 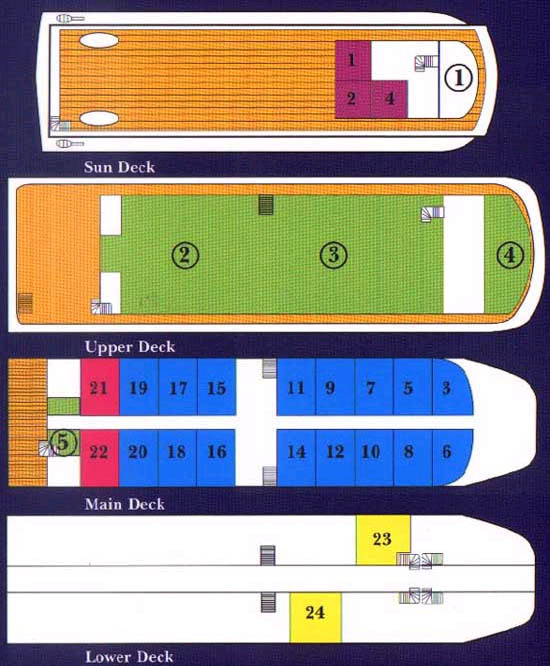 The yacht also offers one additional cabin with under & over bunks. 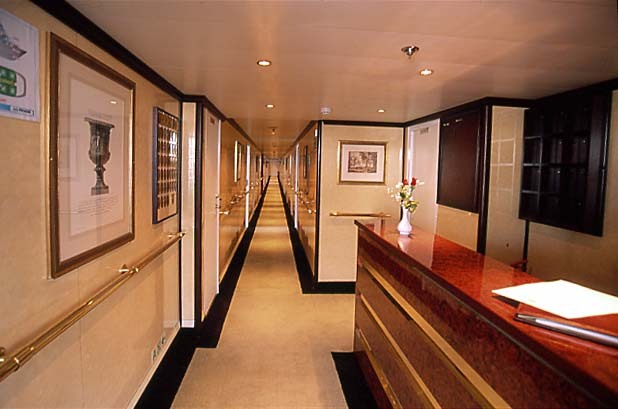 All of Catamaran Pegasus's cabins include private en-suite bathrooms, a TV & video and radio/cassette stereo. 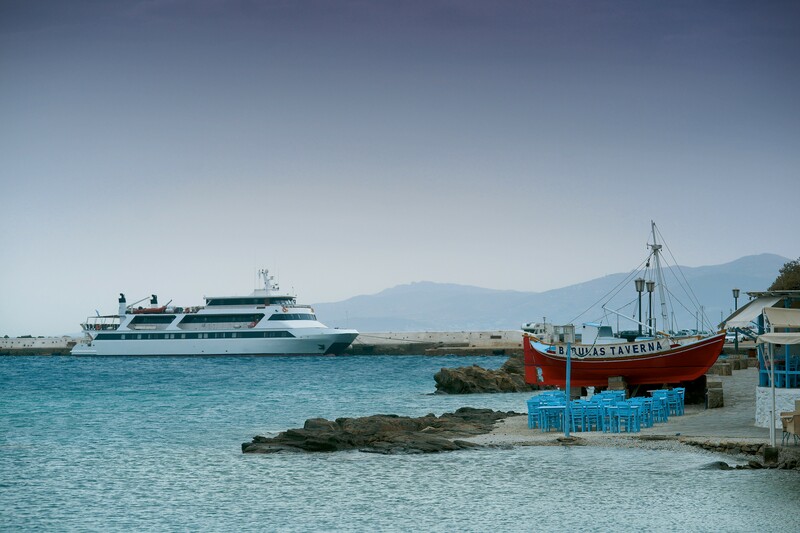 Greece Motor Catamaran Pegasus offers yacht charter guests the following amenities and extras: A 5m speed boat tender with a 50 h.p. 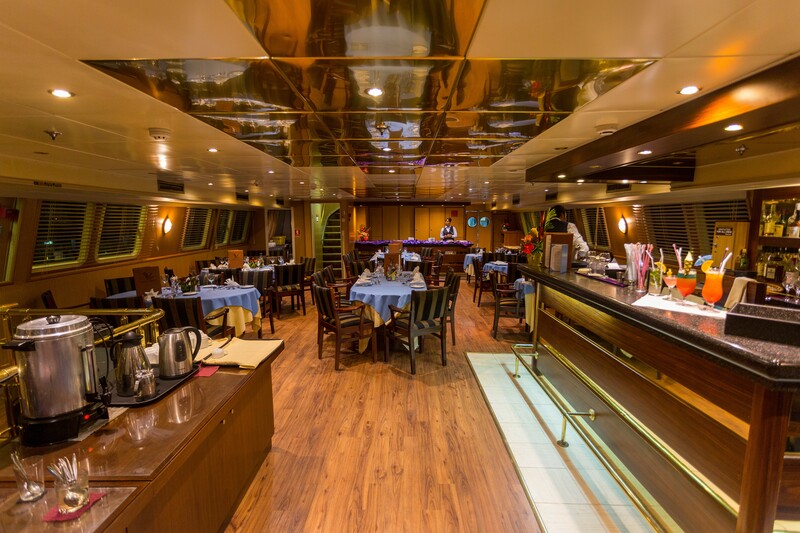 outboard engine, various snorkeling & fishing gear, a TV & VCR & CD player in the main saloon, Sat Coms (phone&fax) and a GSM phone&fax with Internal phones. 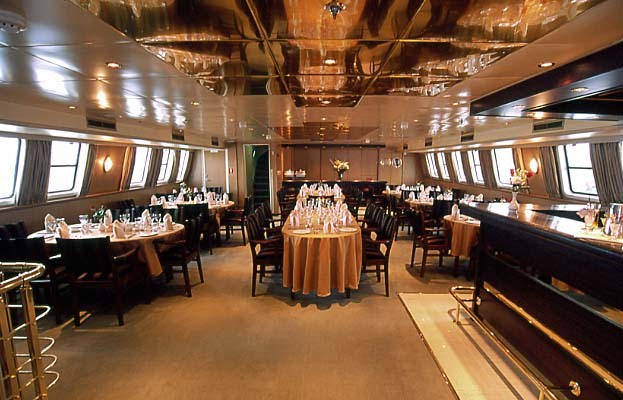 The yacht offers organised rendezvous diving only.